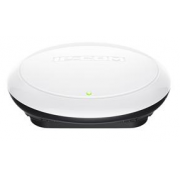 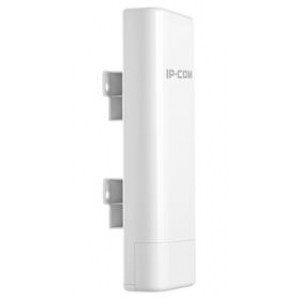 ● Support 2.4Ghz 2×2 802.11n/g/b. 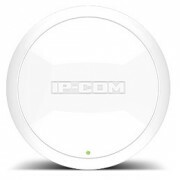 ● Up to 300 Mbps data rate. 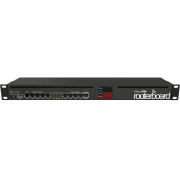 ● Support 802.3af PoE standard. 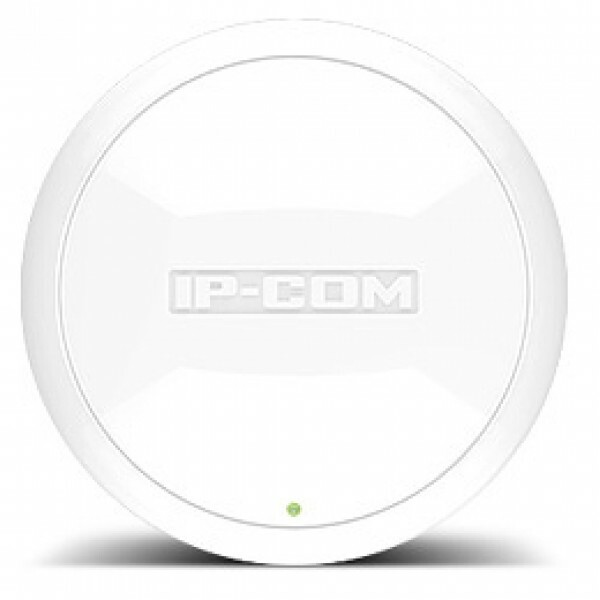 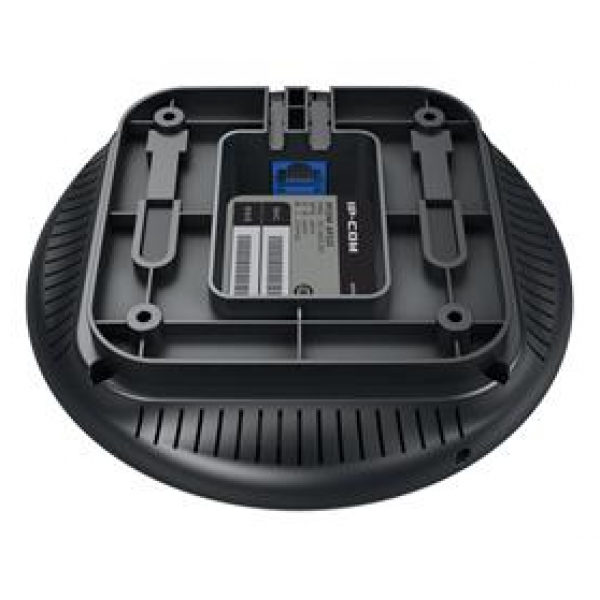 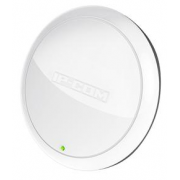 IP-COM 11n series AP(include AP325 and AP340 ) are enterprise-grade, high performance 11n Wi-Fi access points. Through the 802.11n Wi-Fi technology and enhanced transmit power and receive sensitivity, it can increase the scope of coverage, improve access density and operation stability. 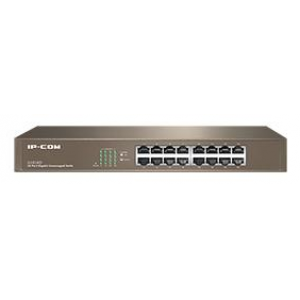 Under the management and control of the IP-COM series AC, it support advanced functions like Access Control, Load Balancing, Seamless Roaming, Multiple Authentication Modes and so on, are ideal match for Small and Medium-Sized Enterprise offices, Hotels, and Primary Education Classroom. 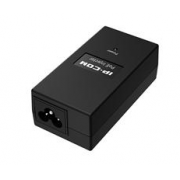 ● Support 802.3af/at PoE standard. 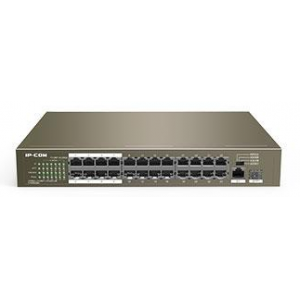 ● 24 10/100 Mbps Base-TX RJ45 port; 1 10/100/1000 Mbps Base-T RJ45 port; 1 100/1000Base-X SFP port. 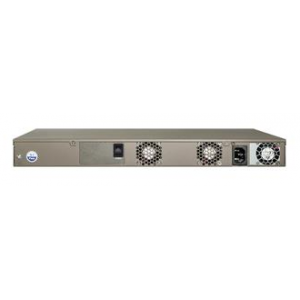 ● Ports 1-24: IEEE 802.3af/at PoE ports; maximum power output of each PoE port: 30 W; maximum power output of the switch: 225 W.
● 13-inch desktop size, 1U height, rack mountable. 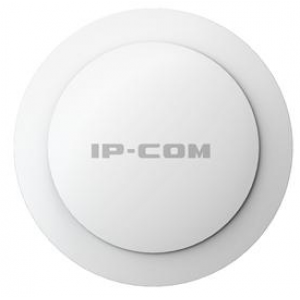 ● Hardware DIP switch for ion among the CCTV, Standard, VLAN, and Extend modes. 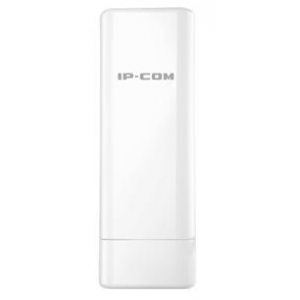 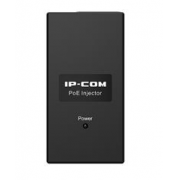 ● The Extend mode features 1-8 port transmission distance of up to 250m at 10 Mbps. 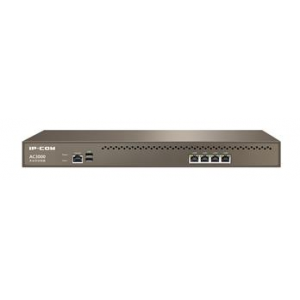 ● Hardware DIP switch to isolate ports to prevent broadcast storm and defend against DHCP spoofing.